Pavel Lerner, a prominent Russian blockchain expert and known managing director of one of the major crypto-exchanges EXMO, has allegedly been kidnapped by “unknown” criminals in Kiev, the capital of Ukrainian. 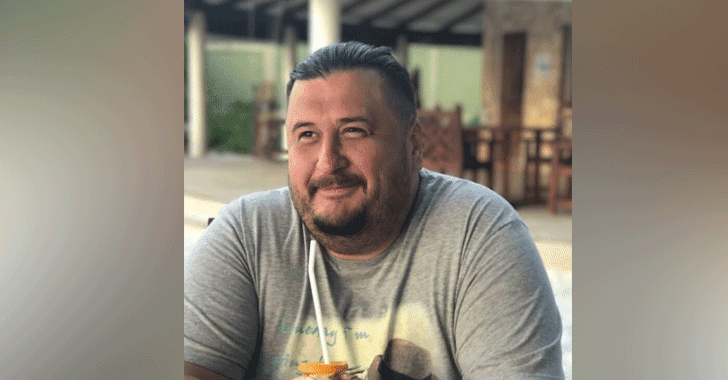 According to Ukraine-based web publication Strana, Lerner, 40-year-old citizen of Russia, was kidnapped on December 26 when he was leaving his office in the center of town (located on the Stepan Bandera Avenue). Unknown kidnappers in dark clothes and balaclavas dragged Lerner in their black Mercedes-Benz Vito brand (state number AA 2063 MT) car and drove away in an unknown direction. The information comes from an anonymous source in Ukrainian law enforcement agencies, though multiple investigations are currently underway to find out why and by whom Lerner was kidnapped. Lerner is a recognized IT specialist in Ukraine who led a number of startups related to blockchain technology development and mining operations. Lerner is also the managing director of EXMO, a major UK-based cryptocurrency exchange founded in 2013 and well-known with Russians for accepting ruble payments. Law enforcers in Kiev have begun the investigation and are currently conducting search operation, working out all possible leads in the case which is described as the kidnapping. EXMO’s representatives confirmed media reports in a statement to a local crypto journal BitNovosti and appealed for any information that could lead to the finding of Lerner. The company representatives also assured its customers that EXMO operations were not affected by the incident and that Lerner did not have direct access to any cryptocurrency account or other personal data. “We are doing everything possible to speed up the search of Pavel Lerner. Any information regarding his whereabouts is very much appreciated,” PR-department of EXMO said. Lerner case has been considered to be yet another case involving a Russian national with cryptocurrency background. In July this year, Alexander Vinnik, a 38-year-old Russian citizen, and operator of cryptocurrency exchange BTC-e, was detained in Northern Greece at the request of US law enforcement authorities, who accused Vinnik of crimes related to the Mt. Gox hack.